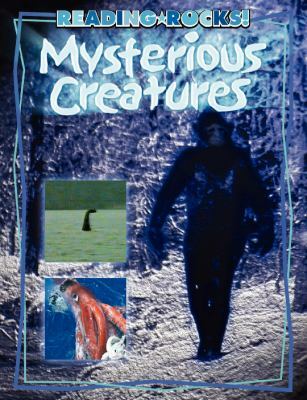 From Bigfoot and the Yeti, to the spooky Chupacabra, these monsters live among us . . . or do they?Teitelbaum, Michael is the author of 'Mysterious Creatures', published 2008 under ISBN 9781602531017 and ISBN 1602531013.